Super Sonic. This is not Silver au Shadow! 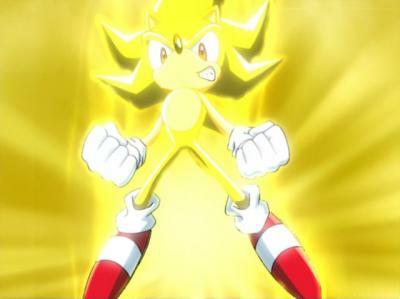 This is Super Sonic in the last episode of Sonic X: The Shadow Saga. Note that Shadow dies for the first time in this episode.. Wallpaper and background images in the Sonic X club. This is not Silver au Shadow! This is Super Sonic in the last episode of Sonic X: The Shadow Saga. Note that Shadow dies for the first time in this episode.